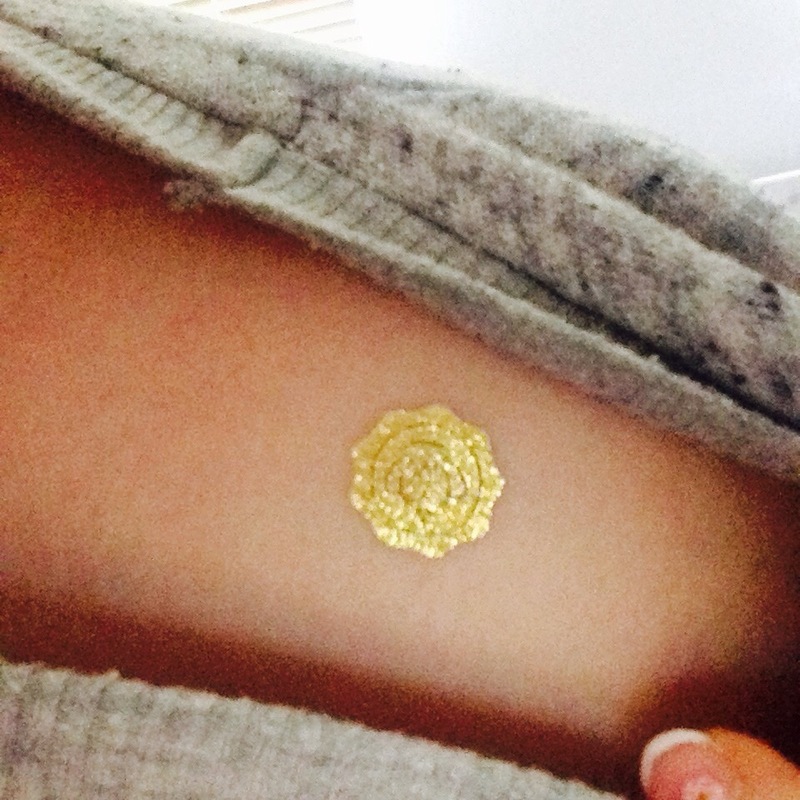 In my June Glossybox I received a full size pack of flash tattoos. These are. Pretty much the same stuff as you got as a kid in sweet packets but a grown up version! I think these are such a neat idea, great for festivals, holidays or just because you want too! 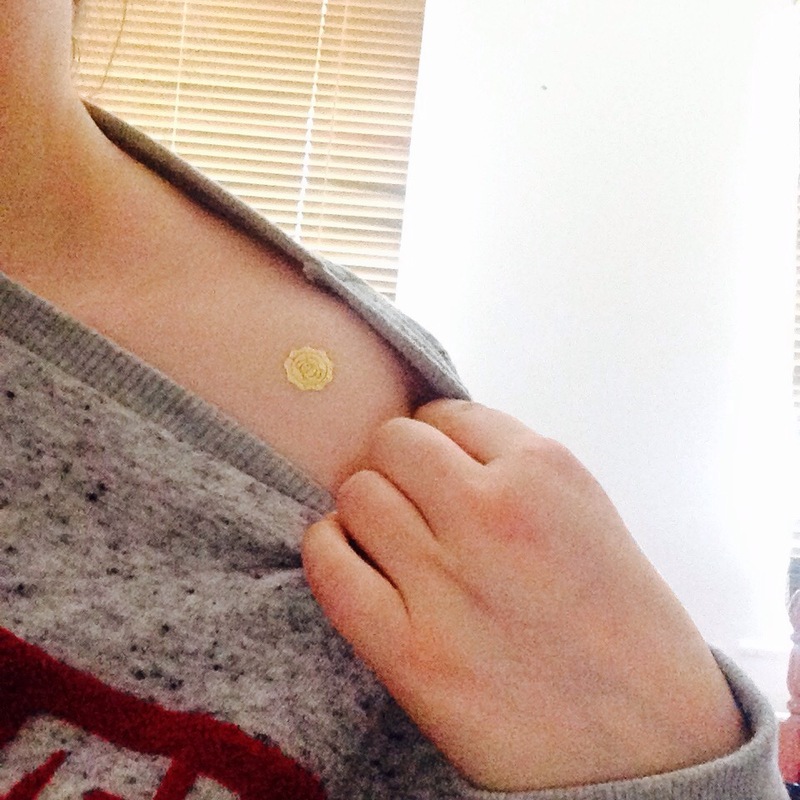 I put a little gold one on the inside part on my shoulder (I think that’s the right place?) just because I thought it looked cute and I was dieing to try them out! They are dead easy to apply, just cut them out, hold a damp cloth over to transfer it and then ta da! If your feeling a little Boho it a bit different then give these a go! Love it! It looks good on the shoulder too! They look good! I’m considering trying it out.